Every student has personal reasons for wanting to be part of a Drum Corps International group. Your son or daughter is no different. It may simply be to become a better performer. Alternatively, it could be a way to be with friends. College-level students often view membership in a drum corps as a key rung in their climb to be professional performers or arts educators. For many students, it is a way to challenge themselves to become the best they can be. Winning a Drum Corps International championship title ... Performing in front of tens of thousands of people ... Being a better trumpet player ... Being part of a tradition and part of something bigger than oneself ... Becoming the best music teacher ... Having the most extraordinary summer experience of their lives ... Meeting new people ... Learning from the best teachers ... Seeing new places. 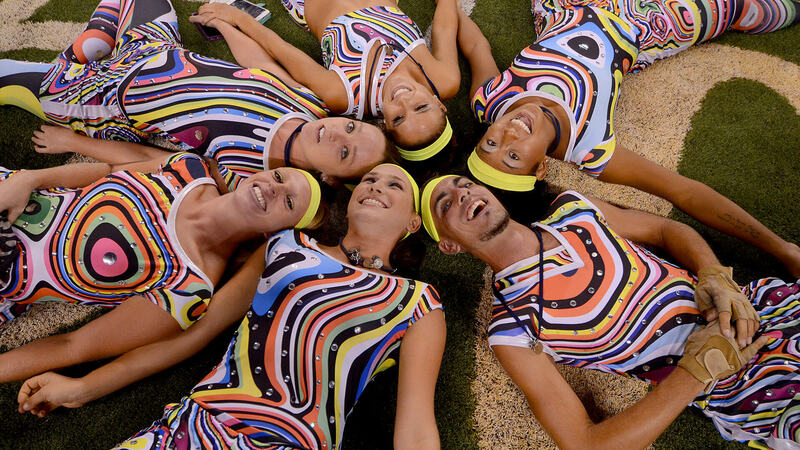 No matter their dream, being part of a DCI drum corps can help them achieve it, while at the same time providing one of the most intense and rewarding performing arts education experiences available in the world. It's an experience that helps build the performance, education and personal foundation of a lifetime.